SHW Business Space have completed the letting of Unit 1, White Knight Business Park on behalf of Westcott Leach to the South Central Ambulance Service. The 10,622 sq ft unit required a planning change of use which was obtained by the tenants’ planning advisers. Catering for smaller potential occupiers, we also have a range of new units becoming available for occupation at Swallow Business Park, Hailsham – also on behalf of Westcott Leach. 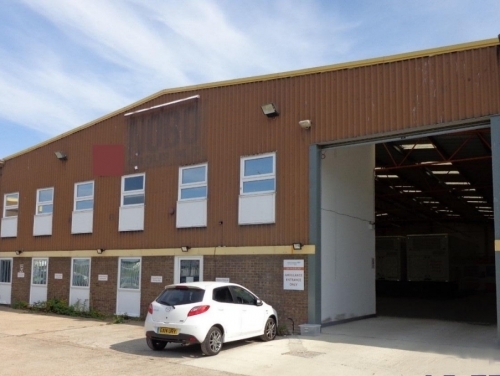 Units are available in Blocks H and J from 1,571 sq ft – 27,114 sq ft.
To express an interest in Swallow BP units contact Jason Roberts on jroberts@shw.co.uk / 01323 438460.